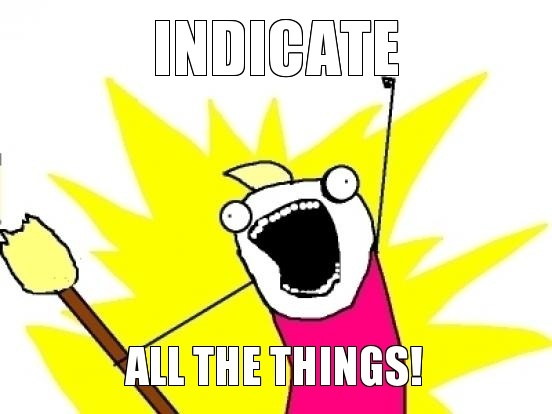 One day my top panel will be nothing but indicators. Trying to decide if I’m OK with that. <span class='p-name'>Indicator Insanity</span> by ssweeny.net is licensed under a Creative Commons Attribution 4.0 International License.